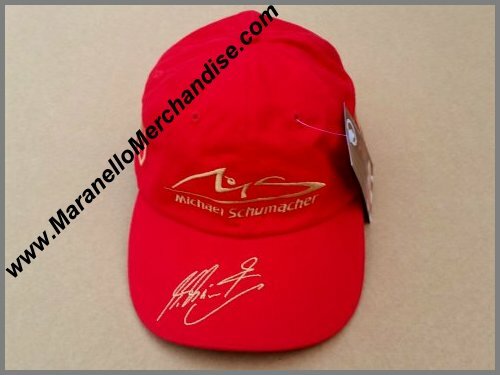 This is the ULTRA SCARCE 2002 DOUBLE cap of Michael Schumacher! 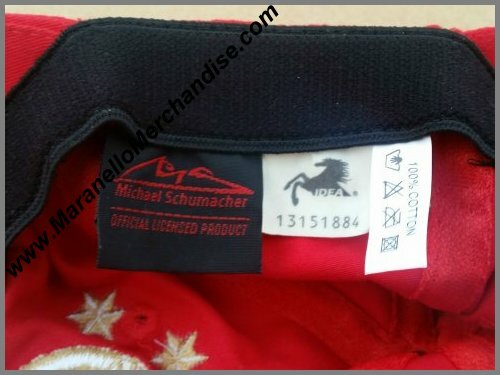 Merely 750 of these (basically very odd!) 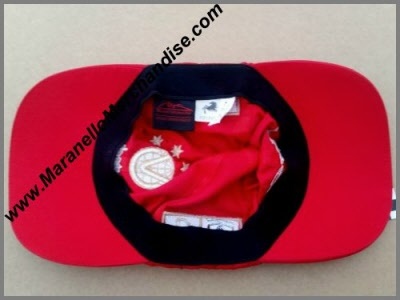 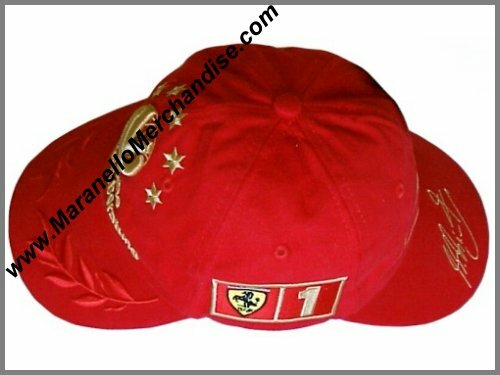 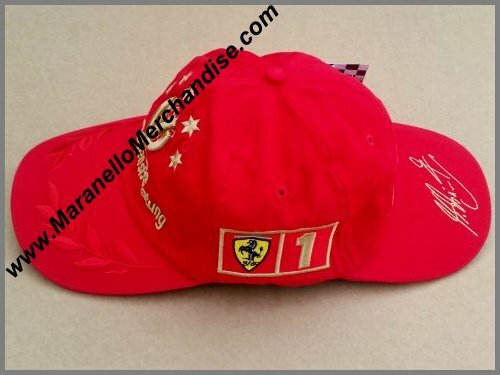 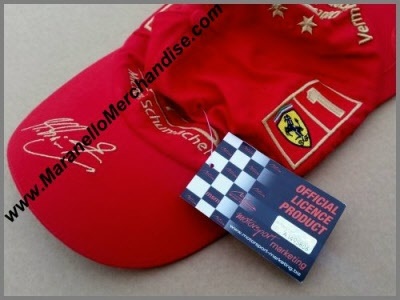 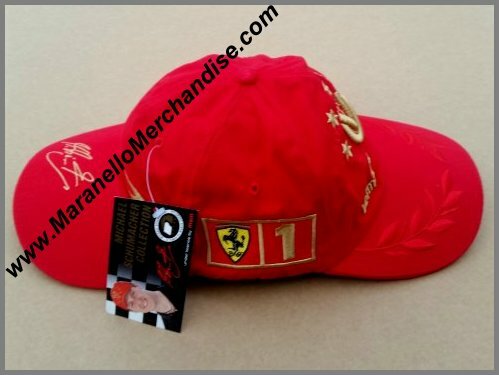 caps were made to celebrate the the successes in the 2002 Formula One season; Michael winning the driver's title and Scuderia Ferrari winning the Constructor's title. 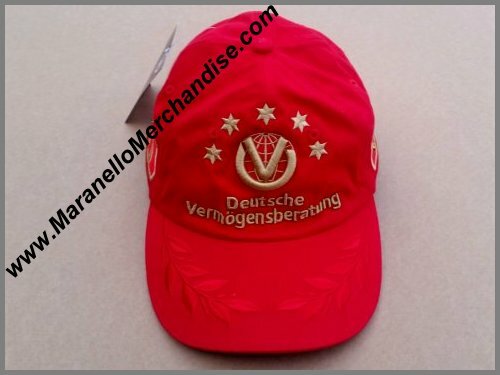 For all clarity, this cap has TWO peaks! We only have a few of these caps which were made exclusively for the team to celebrate the above mentioned titles and they were never intended to end up in the normal trade channels.